Germany continues to lure professionals around the world with its stable economy, low-unemployment rate and job shortages in some specific areas. 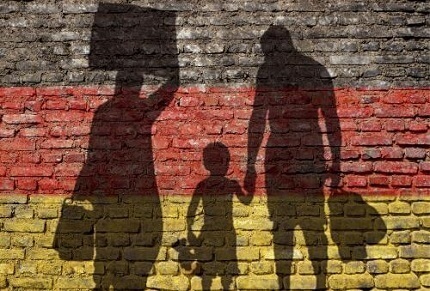 When it comes to working in Germany, the country has created a friendly environment especially for those who come to fulfill vacant jobs that the EU nationals, including Germans, do not fulfill. You may come to work in Germany under either a Job Seeker Visa, which enables you to seek a job in the country or an Employment Visa, which is for people who have already found a job in Germany. In both cases, you will need to fulfill a few requirements to get a job in Germany, among which, to have the right professional qualifications for the position you wish to fulfill. However, in order for your qualifications to be valid, you will need to complete a process that is called the Recognition of Professional Qualifications. What is Professional Qualification for Germany Work Visa? Germany has some certain professions, which are regulated and require very precise qualifications. Since almost every country has its own educational system, often the requirements for the same professional qualification differ from one country to the other. That is why, Germany has established a responsible recognition office which checks whether your foreign vocational qualification is equivalent to the German reference occupation. You can apply for this from you home country, after you get your Employment visa, or upon your arrival in Germany if you enter the country with a Job Seeker Visa. Who needs Germany Visa for Recognition of Professional Qualifications? 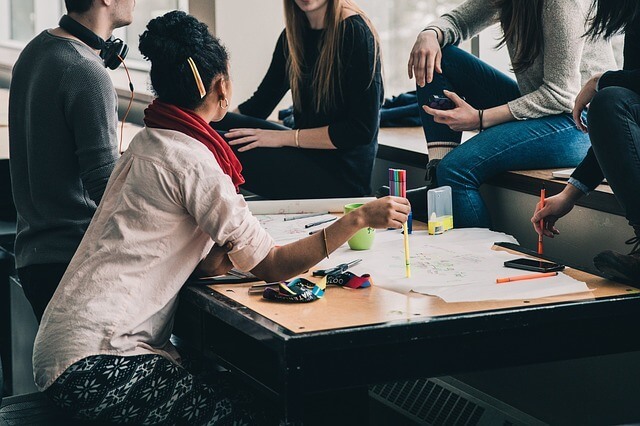 If the responsible recognition office finds out that the vocational qualification that you received in your country or elsewhere, is not equivalent to that in Germany, then you may have to successfully complete a “compensatory measure”, which is an exam or an adjustment course / training. It is supposed to give you the theoretical and practical qualifications that you lack, in order for you professional qualifications to be recognitive. Therefore, every person whose professional qualifications were found to be partially equal to the Germany vocational credentials, will have to go through a qualifications program in order to balance the difference noted, as a course, training program or an internship. In order to attend one of these courses, you have to be in Germany, since these are offered with regular classes throughout Germany. Therefore, if you are still not in Germany you will need to obtain a visa for the recognition of professional qualifications. Otherwise, if you are already in Germany, you can just register the course, pay the necessary fees if required, and attend it. 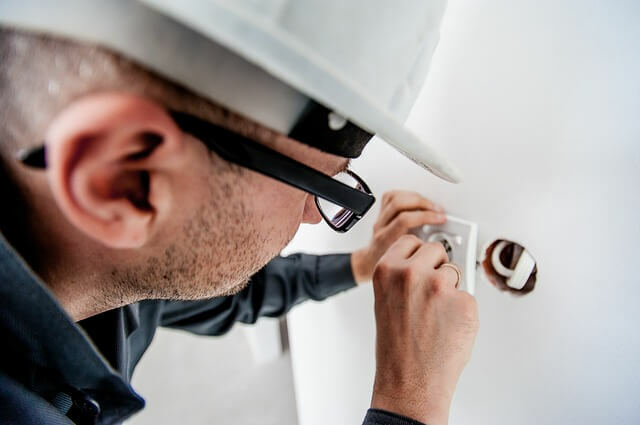 If you already know what kind of course or exam you need to take in order to balance vocational credentials, then the application process for a Germany visa for the recognition of professional qualifications is not as complicated as it sounds. 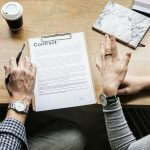 You will have to follow some simple steps as collecting the required documents, and attending an interview at the German embassy or consulate in your home country. In order to complete the application process for a Germany Visa for the recognition of professional qualifications, you will need to submit some documents firstly. 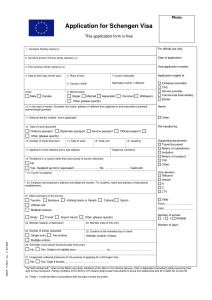 Require an updated checklist of these documents from the embassy or consulate of Germany in your home country, and start gathering them. Application Form – which you can find available online, free of charge. If you fail to find it online, require one from the German embassy through email, and they will provide you with it. Valid Passport – with at least one blank page in order to be able to affix visa. 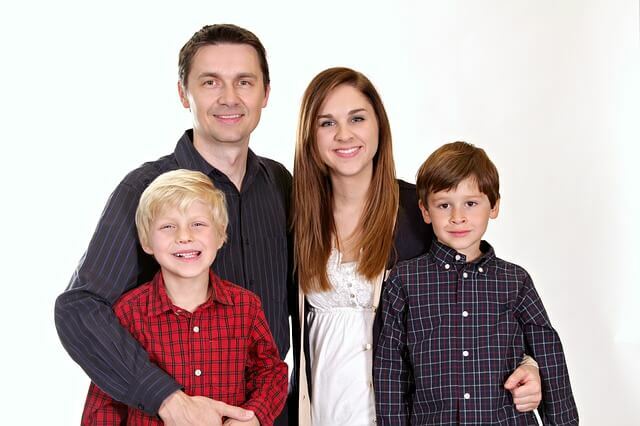 It must have a validity of at least three more months beyond your intended stay in Germany. Three identical photographs – taken recently, no older than three months, which fulfill the standards set by the ICAO. Previous Germany / Schengen Visas – if you have any. Proof of German language skills – usually in order to be able to work in Germany you are required to have some knowledge of German language. You should submit all documents in original. Expect of those that are required photocopied. If they are not in either German or English language, you will have to submit them attached to a translation in German / English, by a certified translator. Remember that even after you submit the required documents for recognition of professional qualifications visa, the interviewer at the embassy has the right to ask you to submit extra documents, if she/he sees it necessary. Take care to submit these documents as soon as possible. Upon having gathered all of the required documents, start the application process for the visa by scheduling an appointment at the German embassy / consulate that is closest to your house in your home country. You can usually do that online, but if such option is not available then you will have to go at the embassy in person and schedule the interview. 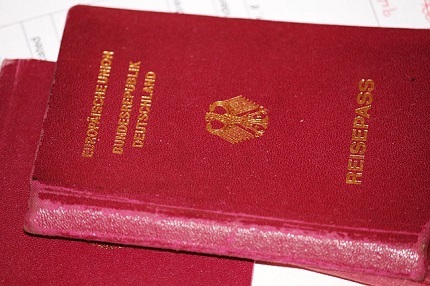 On the day of the German visa interview for recognition of vocational credentials, go the embassy / consulate on time with all the required documents organized in the given order. Pay the visa fee and keep the receipt. Usually the interview lasts around 10 minutes, in which the interviewer asks you a few questions about your background and the purpose of your trip to Germany. 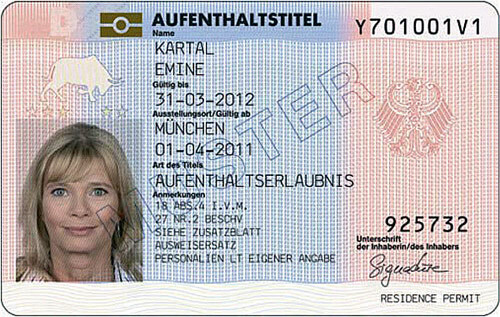 The fee for a Germany Visa for recognition of vocational credentials is the same as a Germany National (D) visa fee. 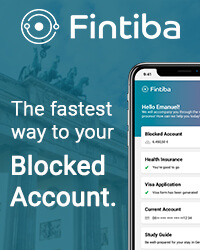 You will have to pay a fee of 75 euros, or its equivalent in the currency used in your country, according to the current exchange rates approved by the German embassy there. 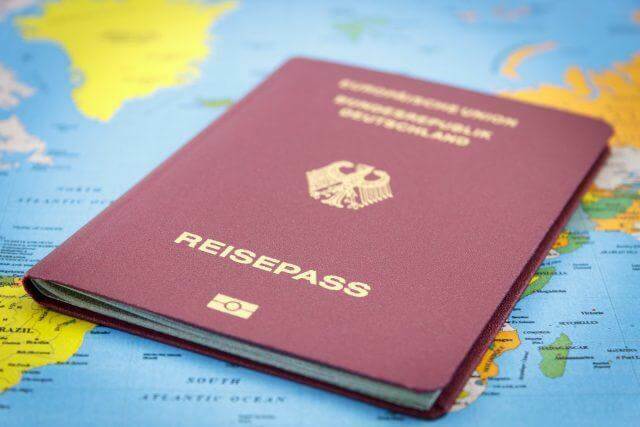 According to the Law on Residence, Employment and Integration of Foreigners in the Federal Territory of Germany, a foreigner coming to Germany for the recognition of foreign professional qualifications, has to obtain a residence permit upon their arrival. The residence permit entitles its holder to work for limited hours per week, into a field that is closely related to the professional knowledge required in the subsequent employment. 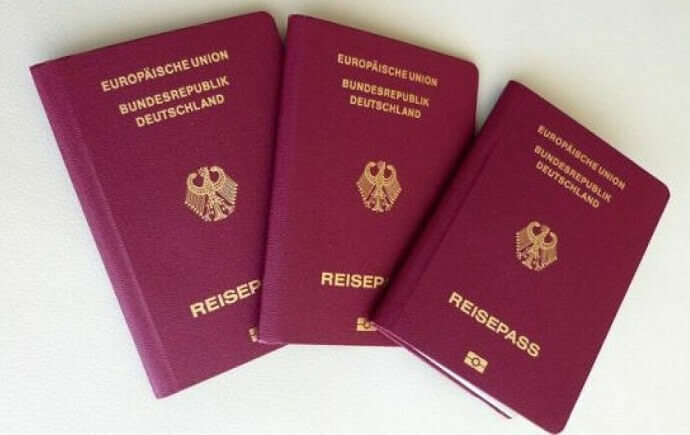 Exempt from this are those who come to Germany to take up an exam for qualifications recognition. After the foreigner completes the course / exam / training on the balancing of their professional qualifications, he or she can use the residence permit for up to a year since its issuance date, in order to find a job in their professional field.